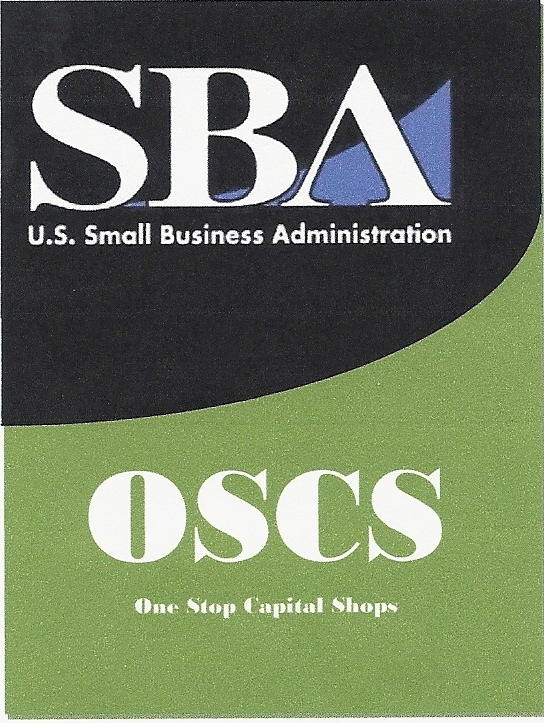 ONE-STOP CAPITAL SHOP (OSCS) In 1999 the SBA contributed to the Empowerment Zone/Enterprise Communities Program initiative headed by the Department of Housing and Urban Development and the Department of Agriculture through its "One-Stop Capital Shops." These centers, located in federally designated empowerment zones and enterprise communities, were expected to be headed up by local nonprofit organizations, but they are intended to include access to complete information on various SBA programs and offerings. "A One Stop Capital Shop is a partnership between SBA and a local community designed to offer small business assistance from an easy to access, retail location, all under one roof," explained the SBA. "Small business clients require a wide range of assistance, from the simple: accessing the Internet or gathering basic information on writing a business plan, to the complex: learning how to compete for a federal contract or applying for a city permit. The OSCS program ended in 2003, however the Greater St. Louis Regional Empowerment Zone continued the effort locally by renaming it the Small Business Empowerment Center and continuing to fund the effort. The EZ then invited some of the same technical assistance providers (Small Business Development Centers, Procurement Technical Assistance Centers, banks and SBA Micro Lenders) to continue to provide programs and access to capital to the more distressed areas of the city. Today, the SBEC continues the mission of the OSCS program by providing services to small business owners and being the conduit for strategic partnership between multiple economic development agencies and entrepreneurship support programs.